I have received this computer to be repaired for a friend with a classic startup fault; the Black screen of Death. 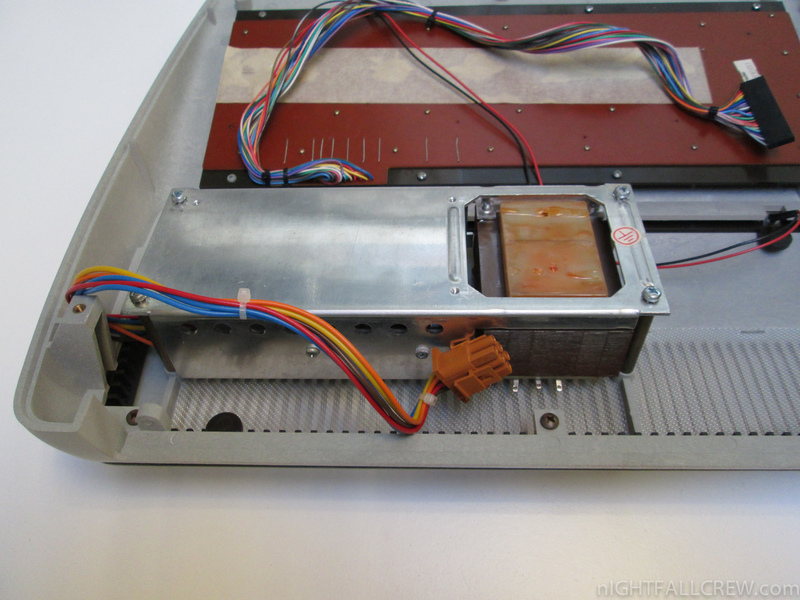 After careful analysis of the problem and thanks to Alessandro Polito for the test, the failed component was the CPU 6509. 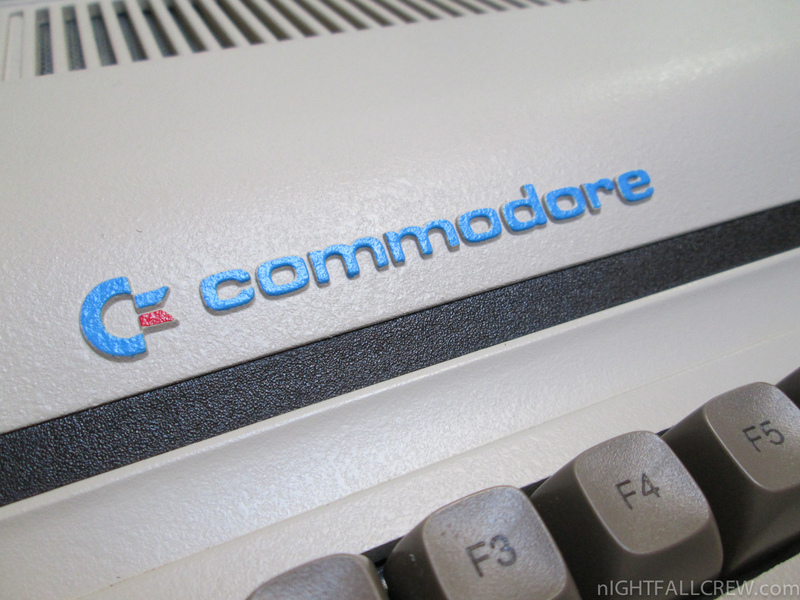 The Commodore CBM-II series was a short-lived range of 8-bit personal computers from Commodore Business Machines (CBM), released in 1982 and intended as a follow-on to the Commodore PET series. 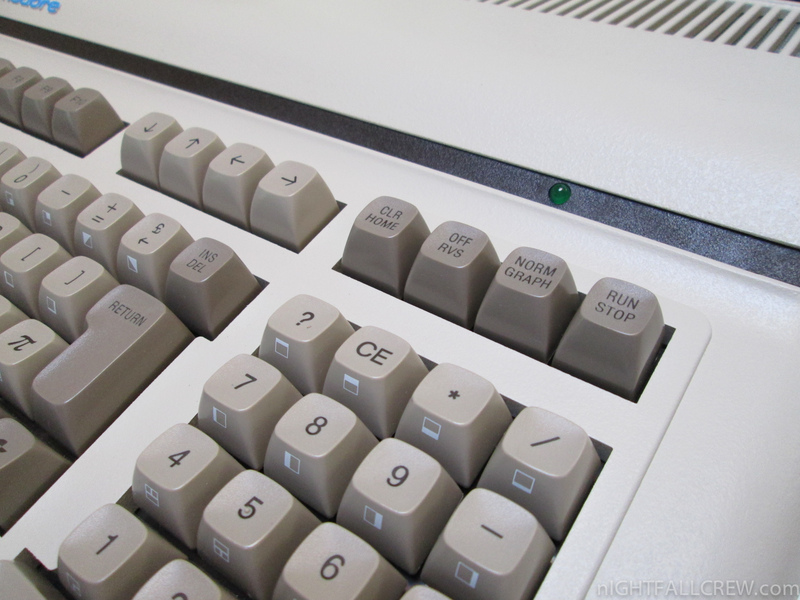 The CBM-II had two incarnations, the P series (P = personal, or, home use) and the B series (B = business use). 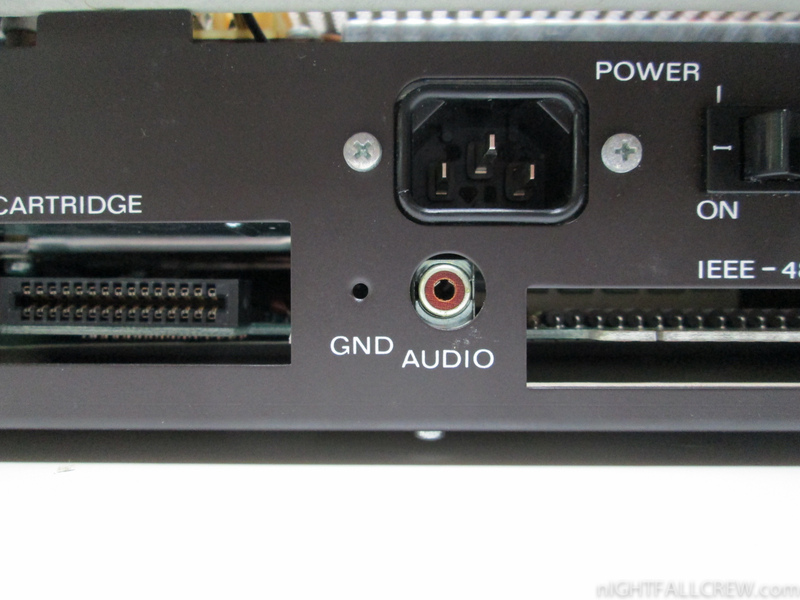 The B series was available with a built-in monochrome monitor (hi-profile) with detached keyboard, and also as a single unit with built-in keyboard but no monitor (lo-profile). These machines were known as the “Porsche PETs” for their unique styling. The P series used the VIC-II 40-column color video chip like the C64. 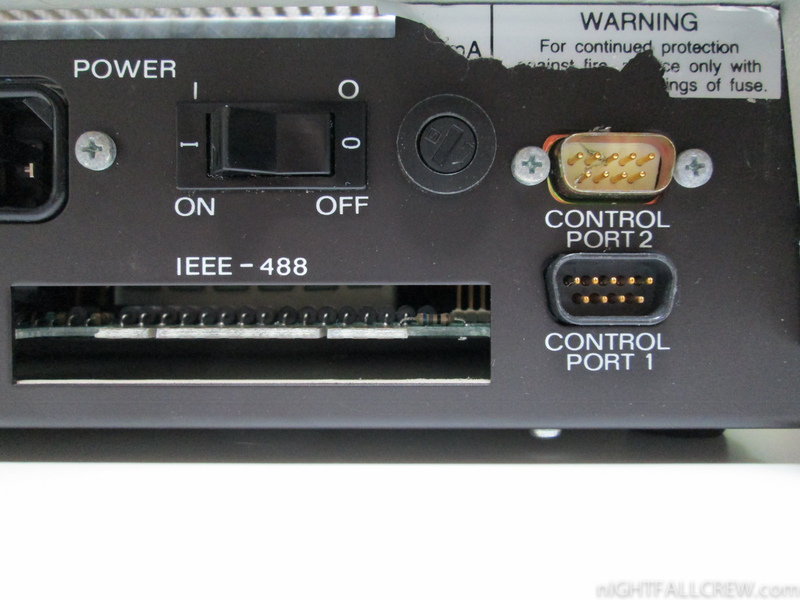 It also included two standard Atari-style joystick ports. 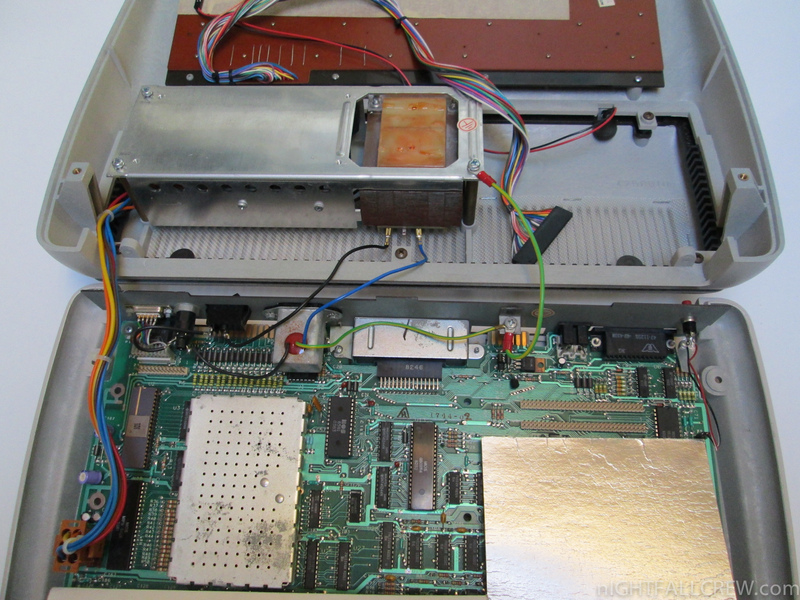 The 6509 CPU ran at 1 MHz in the P series due to the use of the VIC-II chip. 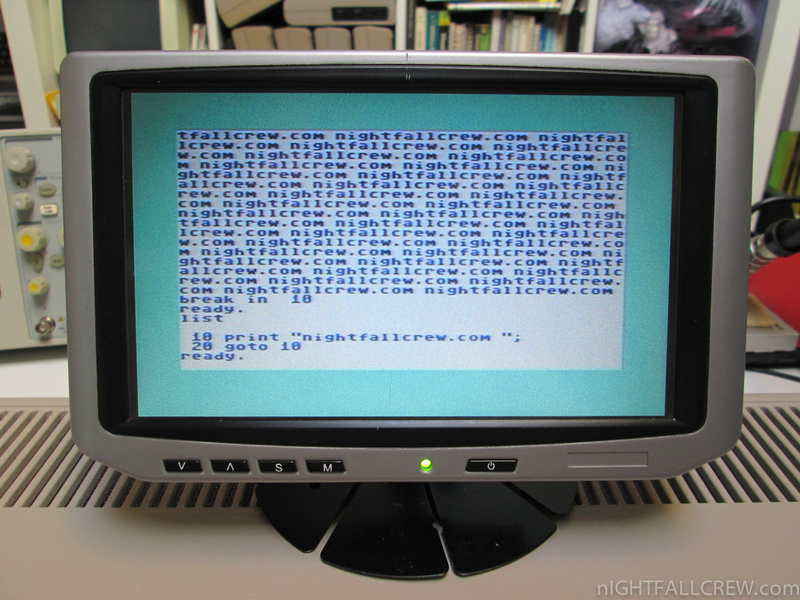 The B series used a 6545 CRTC video chip to give an 80-column “green screen” monochrome output more suitable for word processing and other business use than the VIC-II’s 40-column display. 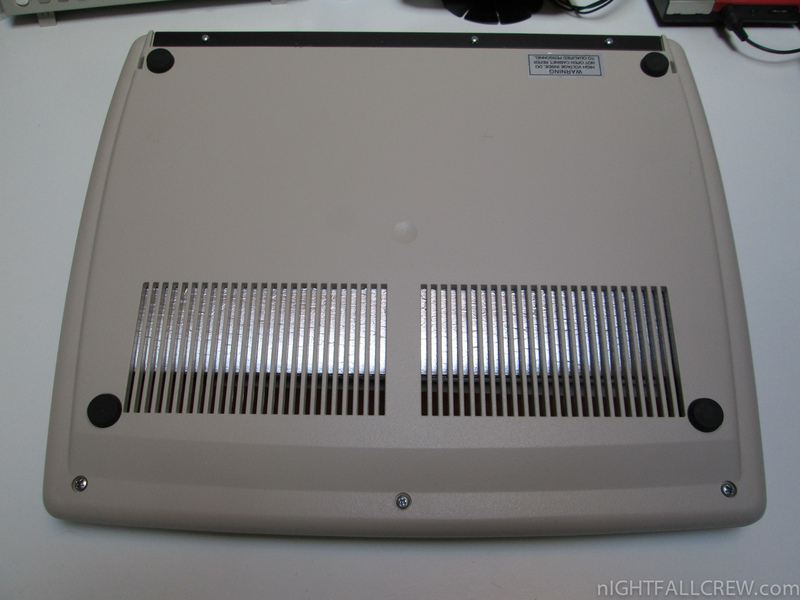 Most models have the Motorola 68B45 installed which is a pin compatible variant rather than the MOS 6545A1 2 MHz part. On the B series the 6509 CPU ran at 2 MHz. 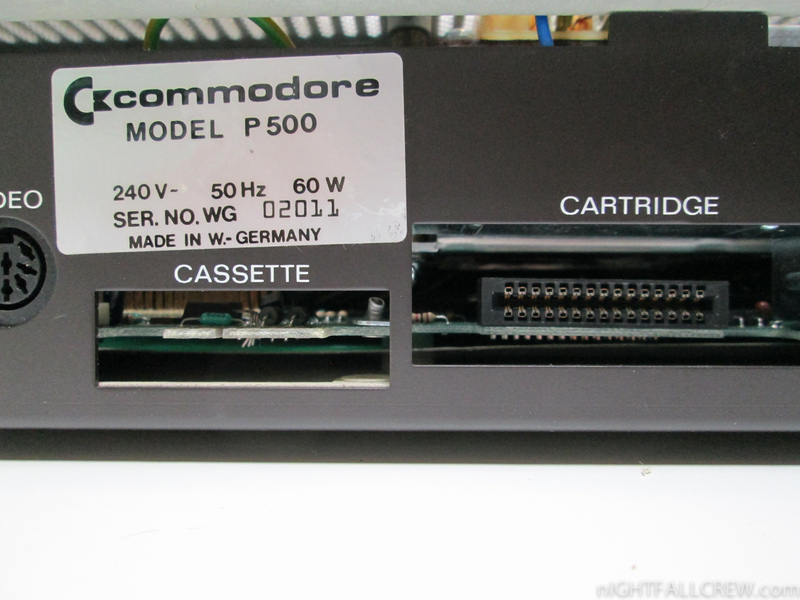 Features common to both the P and B series included an MOS Technology 6509 CPU, an enhanced version of the venerable 6502, that was capable of addressing up to 1 megabyte of RAM via bank switching (however, no CBM-II model came with more than 256 kilobytes of RAM, 1/4 megabyte). 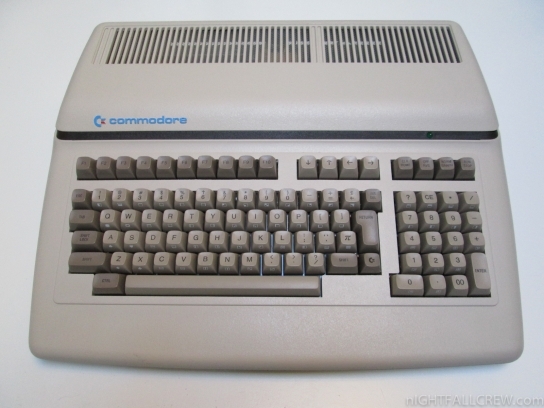 The sound chip was the 6581 SID, the same one that was used in the popular Commodore 64 (C64) but with some limitations as it was over-clocked to 2 MHz. 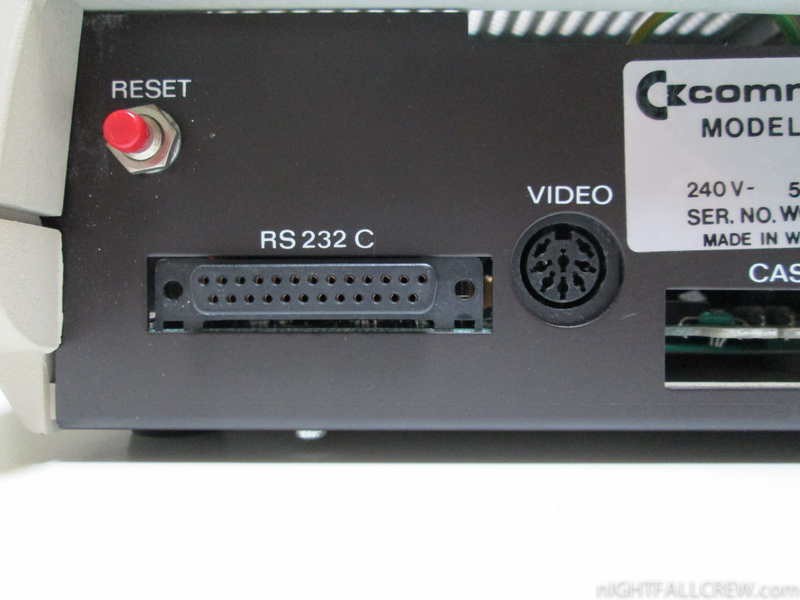 Additionally, the CBM-II had an industry-standard RS-232 serial interface and an IEEE-488 parallel bus (for use by disk drives and printers) just like the PET/CBM series. 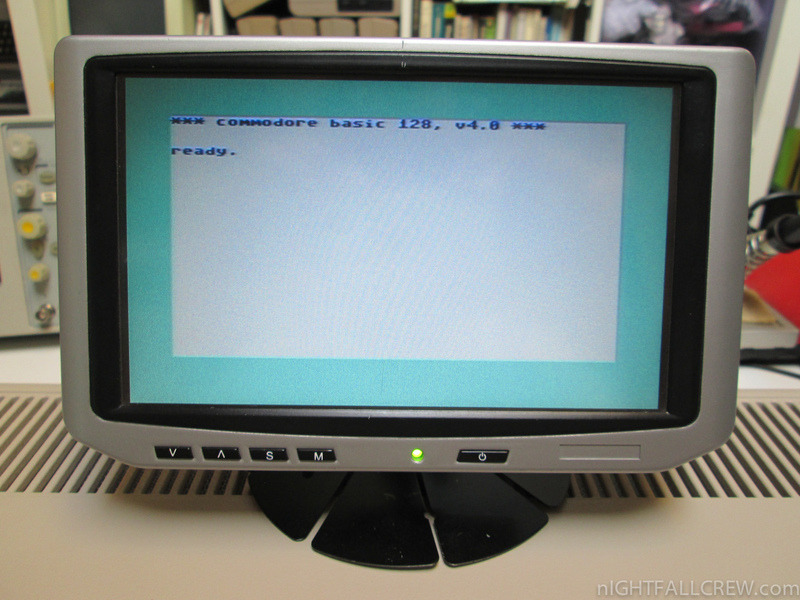 The CBM-II’s built-in operating system used an enhanced version of CBM BASIC version 4.0. 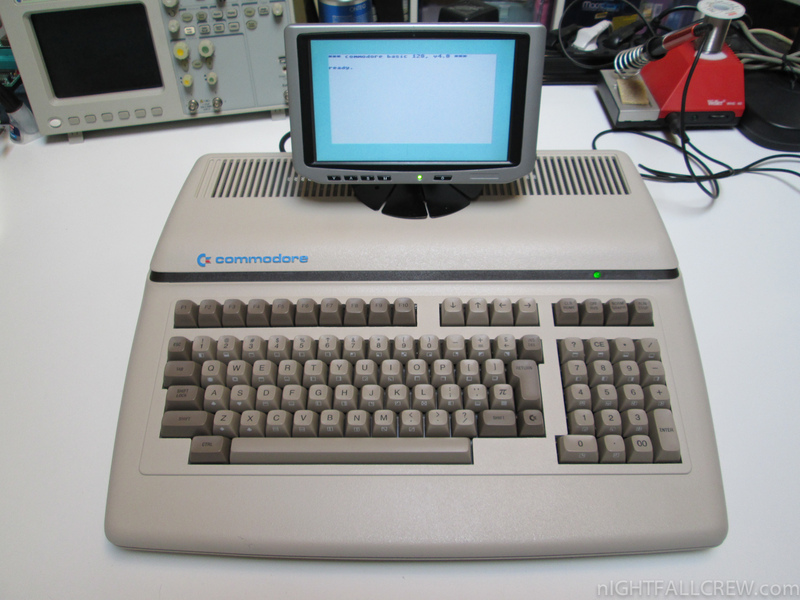 An optional Intel 8088-based coprocessor board allowed the CBM-II series to run CP/M-86 1.1 and MS-DOS 1.25; however, the computers were not IBM PC compatible and very little, if any, software taking advantage of this capability ever appeared. 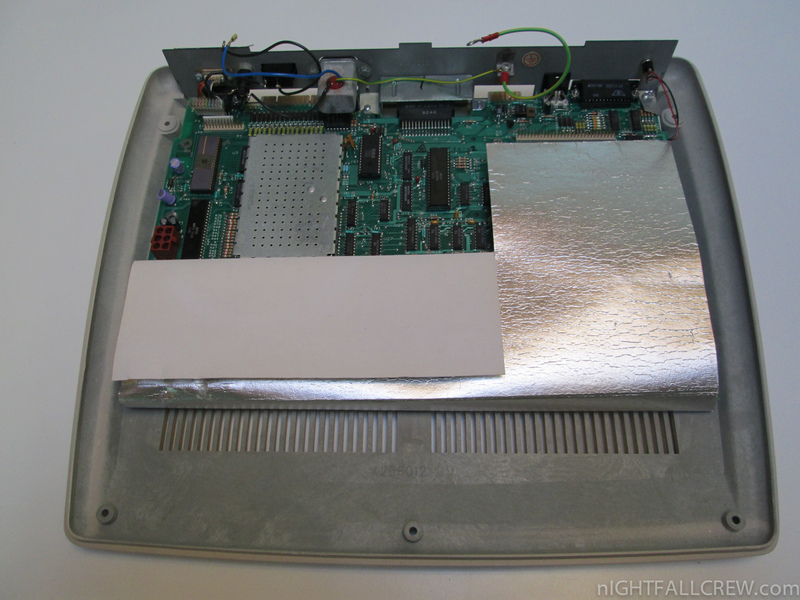 The coprocessor board only ran on hi-profile machines due to power supply and mechanical spacing requirements. 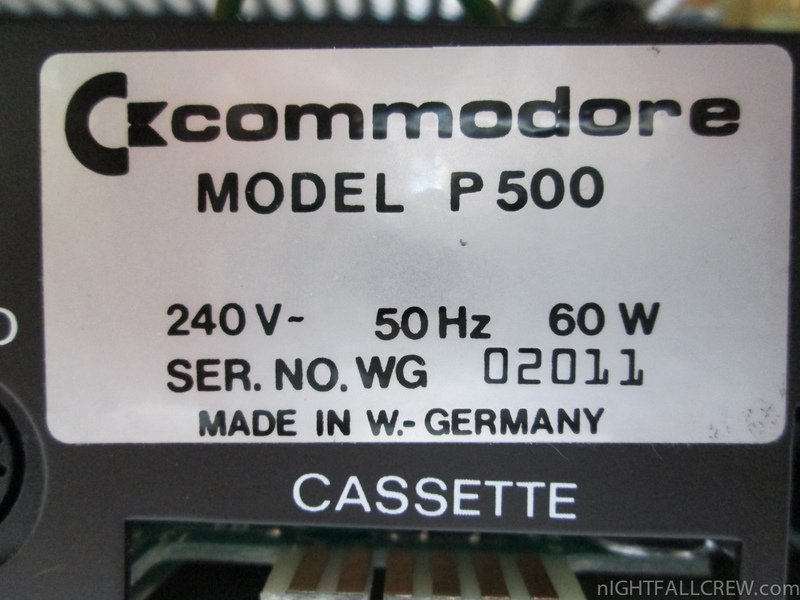 The production naming within the United States and Canada was the B128/B256 and CBM128-80/CBM 256-80 while in Europe they were known as the 600 and 700 series respectively (no “B” in front of the model number). The P machine was known worldwide as the 500 series. There are prototype models though such as the B500 (earlier B128 design) and B700 (earlier CBM 128-80/CBM 256-80 design) known to exist.